Mullvad is back with a great-looking new app, more country locations, and the same solid commitment to performance and privacy. Our favorite VPN is back with a much improved overhaul to its Windows client, more servers, and more country locations. The last time we reviewed Mullvad (the Swedish word for “mole”) the desktop client was its weakest point. It was very basic and looked more like a properties window than anything else. That was then. Now, Mullvad has a much improved, modern Windows client (and one for Mac, too). Let’s dive in to the new and improved Mullvad. As we saw last year, Mullvad is all about knowing as little about you as possible, which is a huge win for anyone trying to stay as anonymous as they can online. The company doesn’t even want to retain your email address—whether a primary address or a “burner” one only for VPNs. Instead, Mullvad issues each user an account number—current numbers are about 16-characters long. The company’s attitude seems to be that the less it knows about you, the better. An active connection in Mullvad for Windows. When you first start up Mullvad on Windows after installation, it automatically connects you to the network—in my case it first connected to Sweden. The app looks modern and clean, and very much like a Windows Store app. It starts with a non-interactive map in the primary section of the window to show which location you’re connected to. At the bottom of the window you’ll see a Switch location and Disconnect button. The top of the screen, meanwhile, shows a green banner with the Mullvad VPN logo indicating you’re connected. 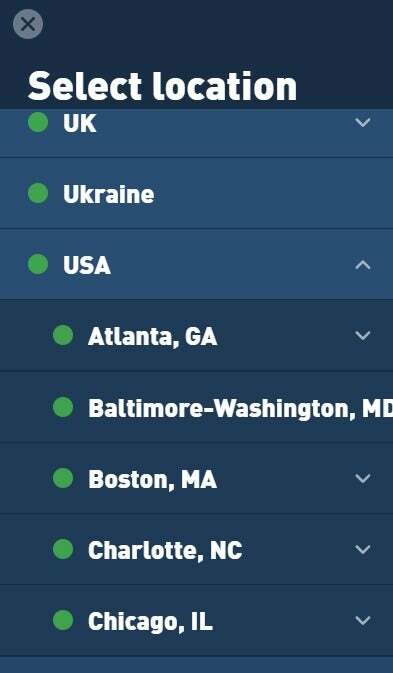 Click the Disconnect button and Mullvad shows your true location, the top goes from green to red, and the buttons at the bottom are labeled as the last country you connected to and Secure my connection. The app overall is very easy to read and understand. It’s not a free moving window, though. Instead it’s a panel that’s permanently fixed to the bottom-right corner of the screen. There’s enough space that it doesn’t feel constrained sitting there, but it would be better if you could move it around. I also found the app to be a bit laggy when I was switching countries, scrolling through the list of locations would take a few seconds to get moving. Neither complaints are deal killers, and overall it’s a great experience and far better than the version that came before it. Mullvad isn’t big on extra features or services compared to other VPNs. It doesn’t promise to get past Netflix VPN restrictions (though sometimes it does), there aren’t any double-hop connections, smart DNS, or other specialty services. Instead, Mullvad focuses on giving you a solid VPN connection and it does that job very well. Mullvad’s Preferences screen in Windows. There are, however, a few options you can find under the settings cog icon in the panel’s upper-right corner. Under Settings > Preferences there are options to auto-connect when Windows starts, or automatically connect when you open Mullvad. Both are off by default. Under this section there’s also a handy option to enable your PC’s sharing options even though you’re on a VPN. Go to Settings > Advanced, and you can enable Mullvad’s IPv6 tunneling capability, as well as choose between UDP and TCP. Another nice tool to use with the VPN is the Am I Mullvad? website. This dedicated site that lets you know if the app is working and currently connected to Mullvad. It also checks to see if you are leaking DNS requests, suffering from a WebRTC leak, or using a blacklisted IP address. Mullvad has apps for Windows, Mac, and Linux. 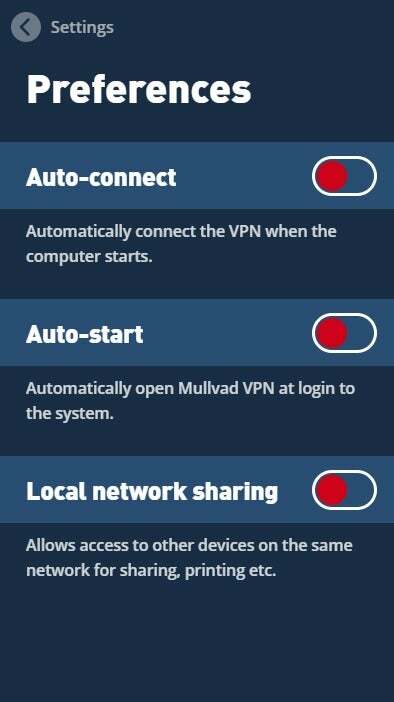 For mobile, be it Android or iOS, users can use either built-in VPN clients with Mullvad or the OpenVPN mobile app. Linux and Android users can also try out the promising new WireGuard VPN protocol. Mullvad’s number of servers and country locations has increased since last time, while its performance has remained solidly the same. That’s great news since Mullvad was already one of the standouts. In our tests, Mullvad retained about 52 percent of the base speed across five locations. That’s a really strong score. Not quite enough to win the top spot as the fastest VPN around but still a contender. Speeds were particularly strong in the United States, Germany, and the UK, coming incredibly close to the base speeds, often within 10-15Mb/s. The bottom line is that you should be very happy with the speeds you get using Mullvad, with the usual caveat that your equipment and ISP will have an effect on your experience. A look at the country list in Mullvad for Windows. The only data Mullvad saves are the total number of current connections on its network, the CPU load per core, and the total bandwidth used per server. That’s not bad at all. The company also takes the time to explain how much privacy you should expect from Mullvad based on the payment type you use. If you mail cash, for example, Mullvad says it will take the cash, add credits to the account number included in the envelope, and then shred the envelope and the note. If you choose to use credit cards or PayPal, however, you will be identifiable through those payment services. Mullvad accepts cash, cryptocurrencies, credit cards, bank wires, Swish (a Swedish mobile payment service), and PayPal. Mullvad is owned by Amagicom AB and its business address is Chalmers Teknikpark 412 58 Gothenburg, Sweden. The company CEO is Jan Jonsson, and the co-founders are Fredrik Strömberg and Daniel Berntsson. Mullvad has changed where it needed to and everything else has remained the same or become stronger. 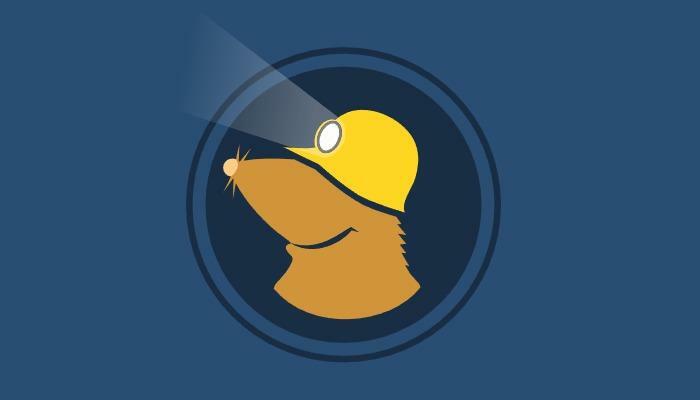 With its commitment to privacy, anonymity (as close as you can realistically get online), and performance Mullvad remains our top recommendation for a VPN service.